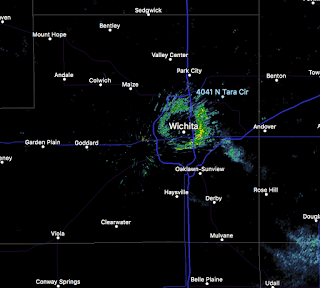 The WSR-88D radars of the National Weather Service are amazing tools. 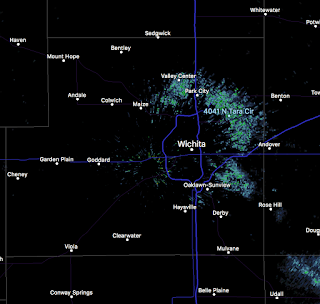 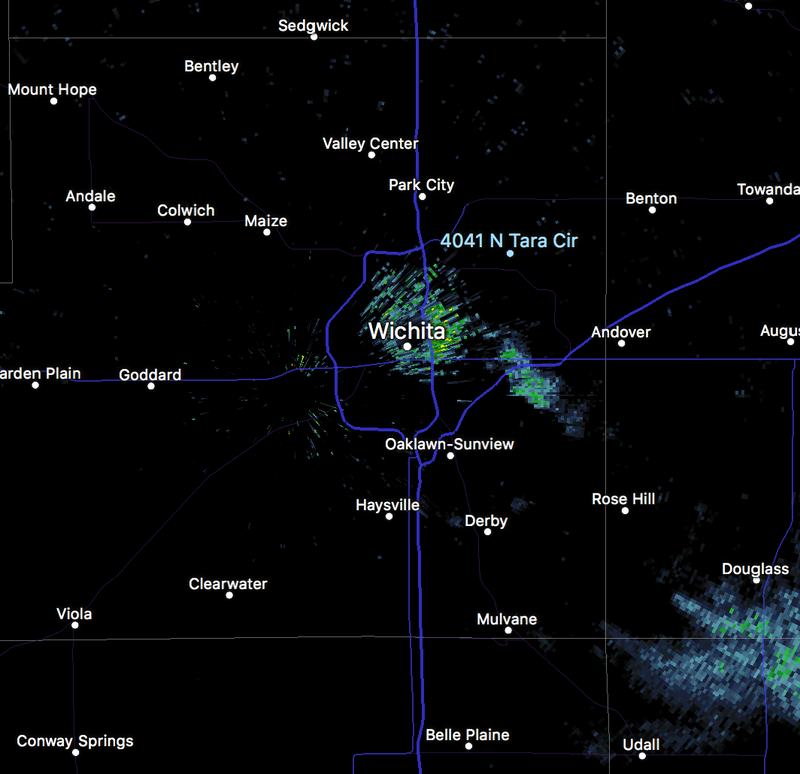 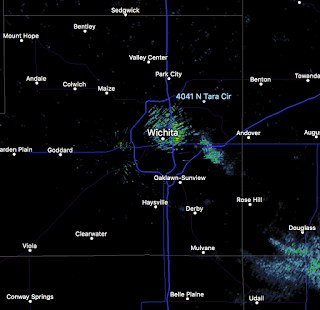 This morning, with sunrise, the purple martins that have been vacationing in Wichita took off for the morning. 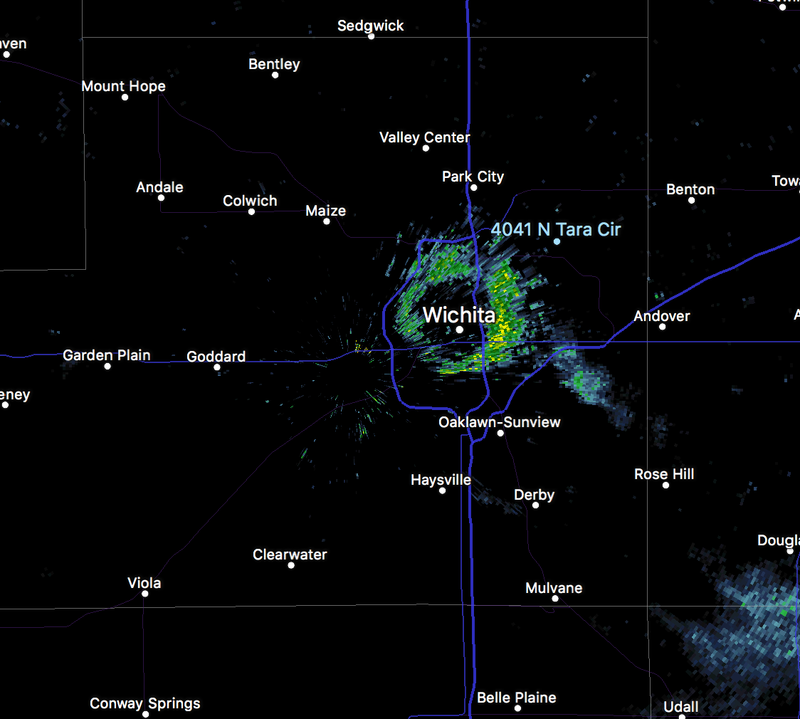 Here is their ascent captured on the Wichita -88D which is based west of downtown at Eisenhower National Airport.